a bunch of bogus notes. Draw any squiggle to make the unlock screen show. 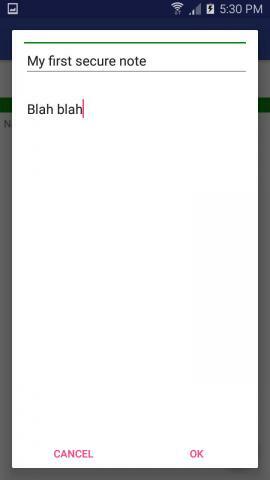 are hidden and your real notes are displayed. 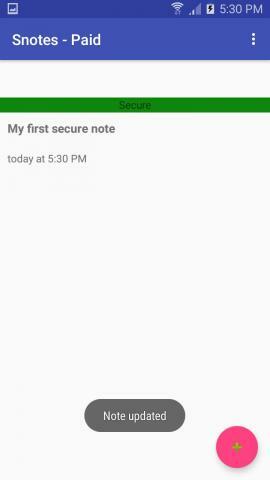 To be sneaky the app isn't called "secret" or "secure" notes. And there is no safe or lock in the icon.